The Walking Dead - 3x16 - Welcome to the Tombs - Behind the Scenes. . HD Wallpaper and background images in the The Walking dead club tagged: the walking dead season 3 welcome to the tombs 3x16 behind the scenes bts. 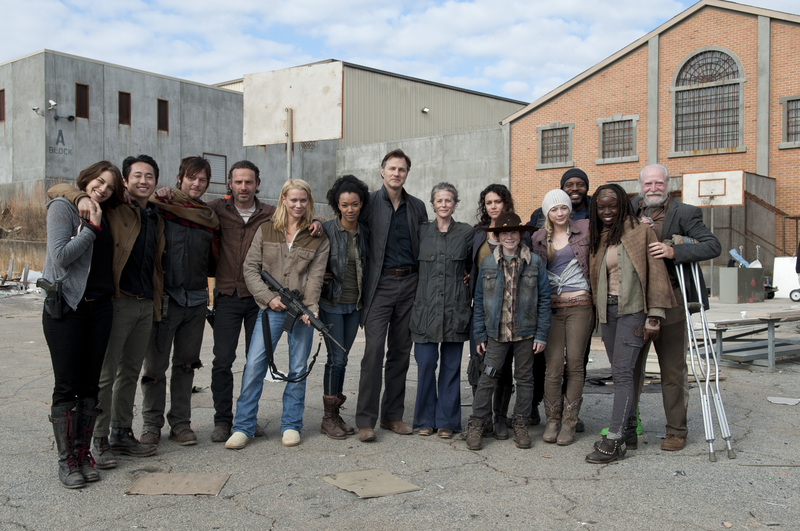 This The Walking dead photo might contain strada, città scena, ambiente urbano, scena della via, città, and urbano impostazione.